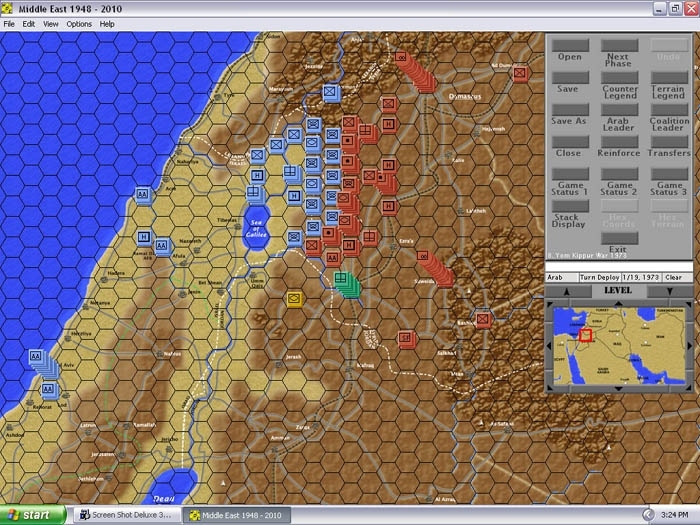 Conflicts from 1939 – 2010 : – Operation Crusader – Karelian Isthmus – Kasserine Pass – Overlord – Israeli War of Independence – Operation Sealion – Gustav Line – Operation Desert Storm 1991 – Operation Mars – Izyum Bulge – Operation Crusader – Uman Pocket – El Alamein – Israeli War with Lebanon 1982 – Kiev Pocket – Operation Cobra II 2003 – Yom Kippur – Operation Uranus – Murmansk 1942 – Operation Zitadelle – Market Garden – Susangerd – Operation Bagration – The Cauldron – Many more…………………..
Middle East War 1948-2010 (MDE) is an operational level wargame that covers combat in the Middle East from 15 May 1948 to 2010. 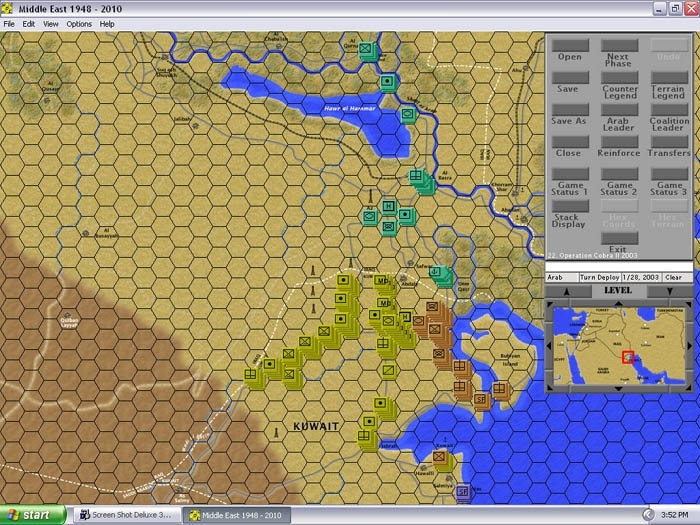 • The MDE map is 350 x 168 hexes covering the Nile River to the Iran-Afghanistan border, and Southern Turkey to Qatar. 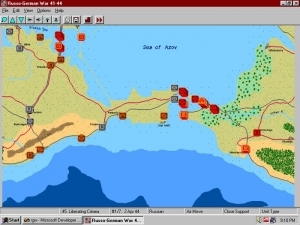 • There are 1543 villages, towns and cities on the map. 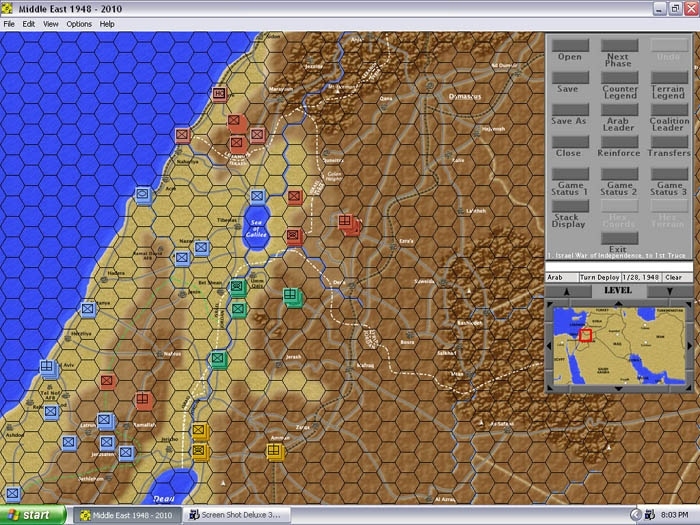 • Each hex is approximately 7.5 miles (center-to-center). 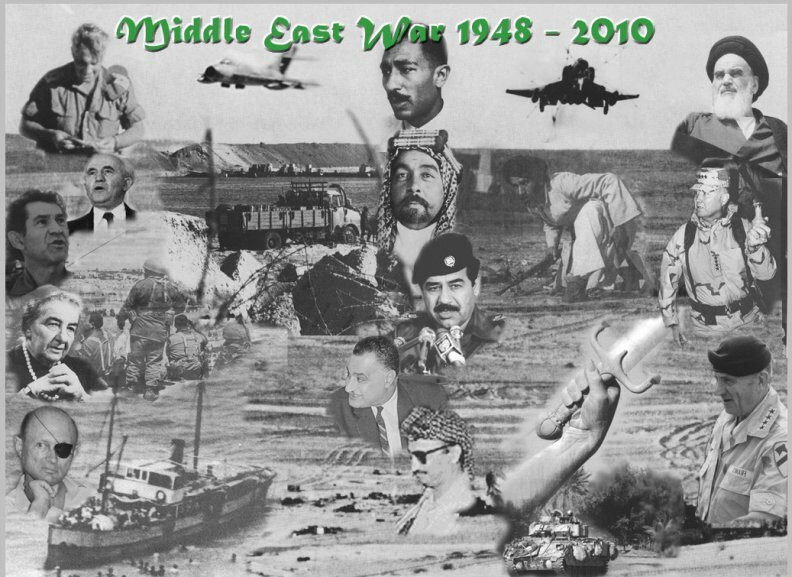 • Each turn is one historical day. 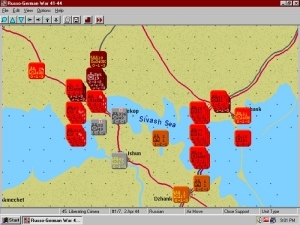 • The ground units are primarily brigades and regiments level while the air units are primarily squadrons. 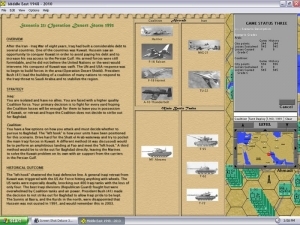 • Naval units such as aircraft carriers are also included in the game. 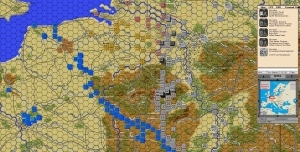 • There are 24 scenarios in the game. 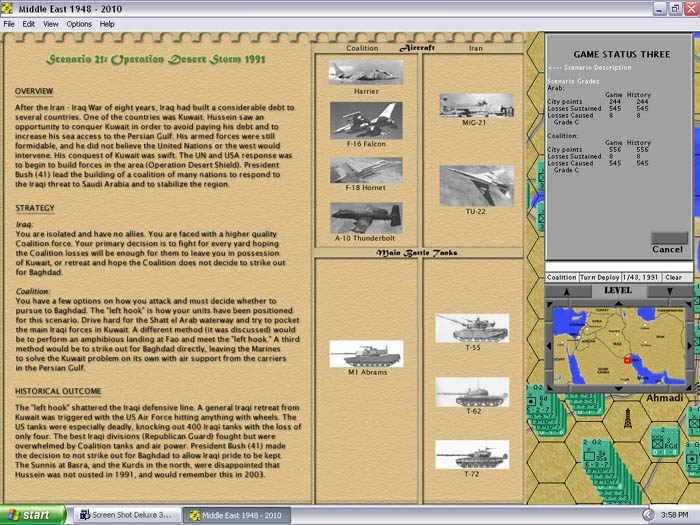 • There is a text file method of building your own scenarios. 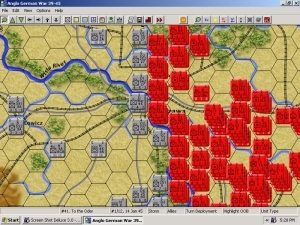 Russo-German War ’41-’44 is an excellent operational wargame covering the great bulk of the Eastern Front conflict at a divisional level. 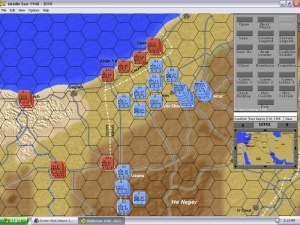 Although there is an overall campaign scenario covering the entire war, it really works best when playing the smaller scenarios as studies of individual battles. 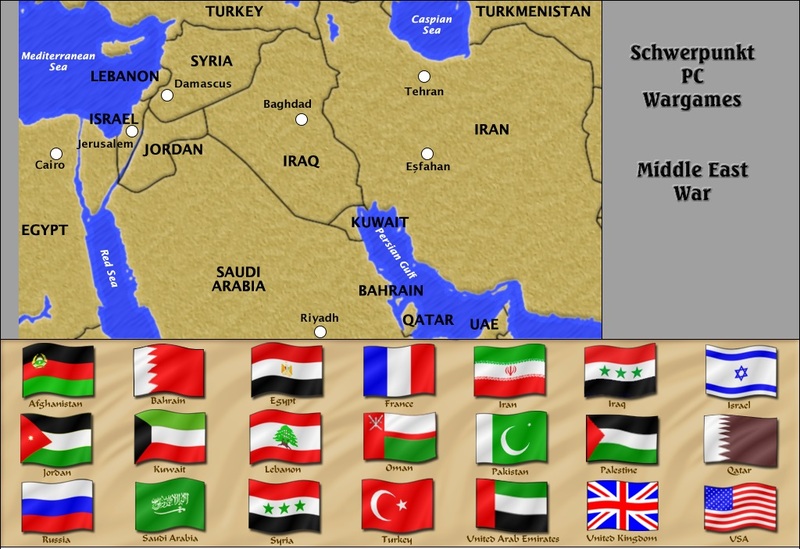 The game is Middle East War 1948-2010 by Schwerpunkt Games. 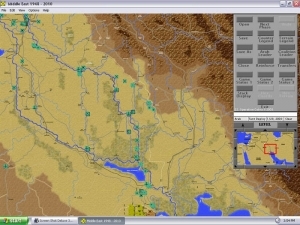 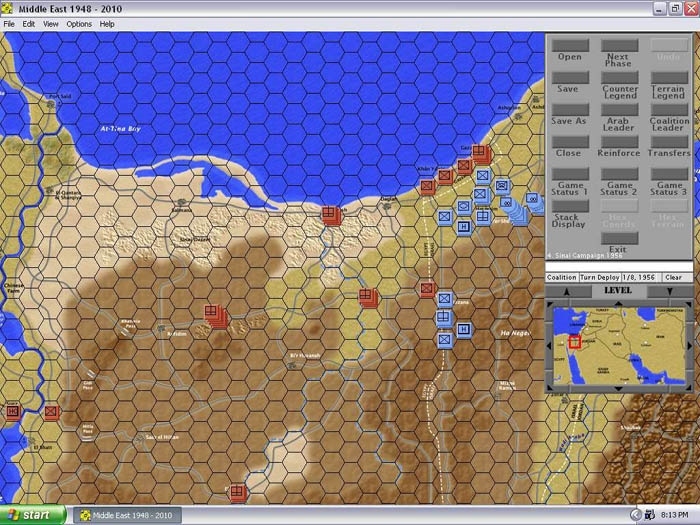 This is a great operational level computer war game with turns that simulate one day of operations and hexes that are 7.5 miles wide. 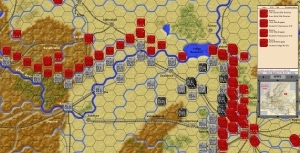 There is a ton of operational gaming in this program fromgreat sweeping battles f early in the war to the very final battles in Germany. 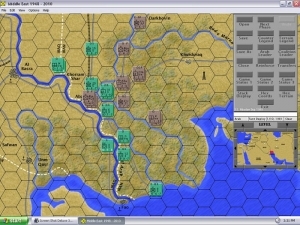 This is a Grog’s game and not for the faint of heart or for those looking for a light wargame. 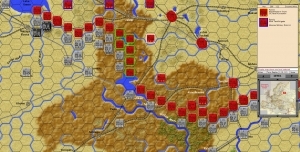 Those willing to overcome the UI and learn the interconnectedness of the different combat elements available, it is a very fun and rewarding game to play. 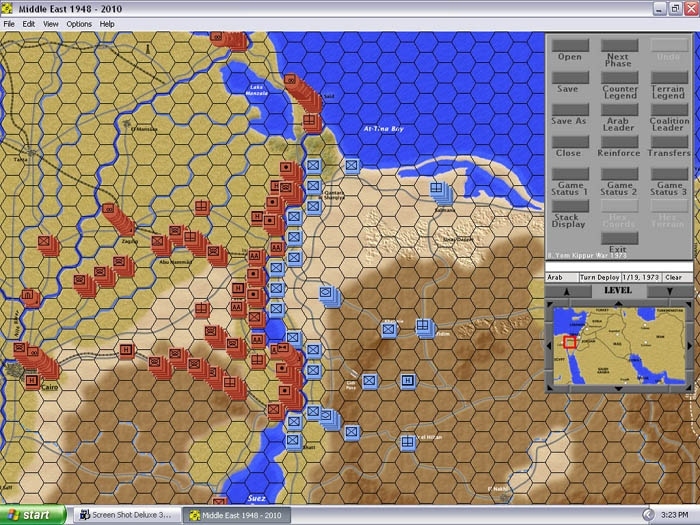 One of the strongest selling points of WWIIE is the fantastic design of the game rules, which provide a rich war gaming experience and a strong narrative. 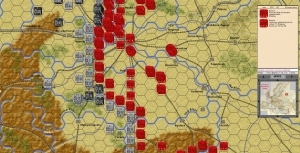 You can literally feel the pain of a weak flank, or the exhilaration of a panzer army’s breakthrough and exploitation into the enemy’s rear. 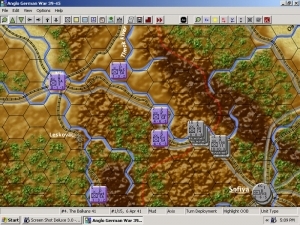 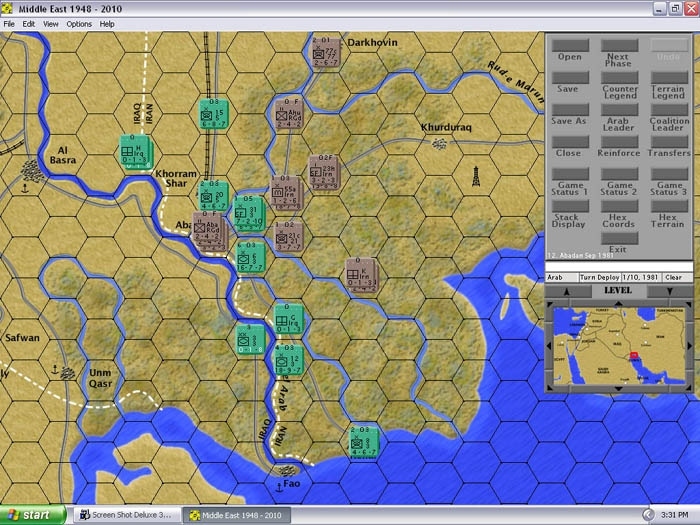 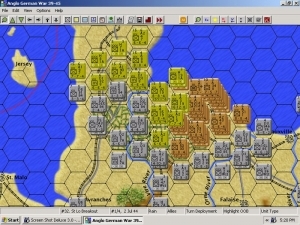 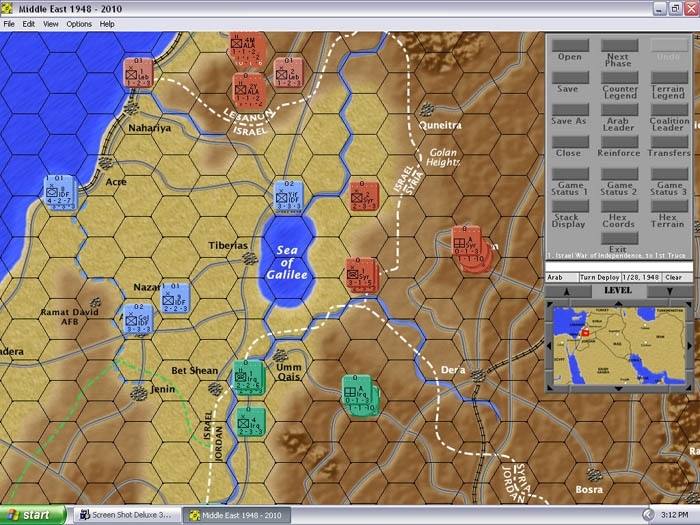 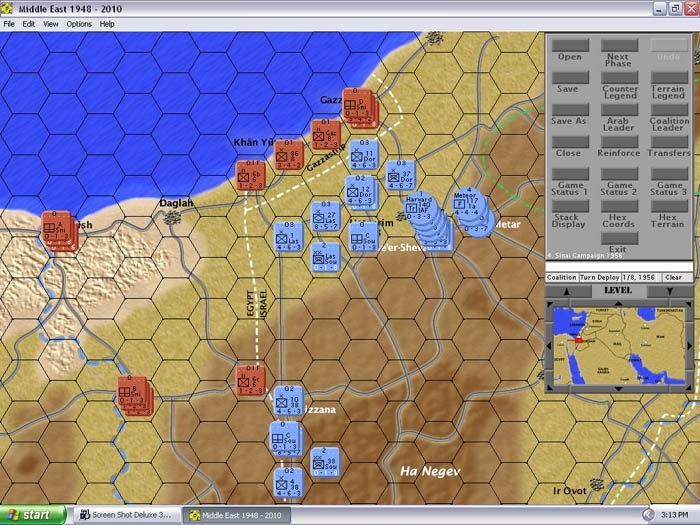 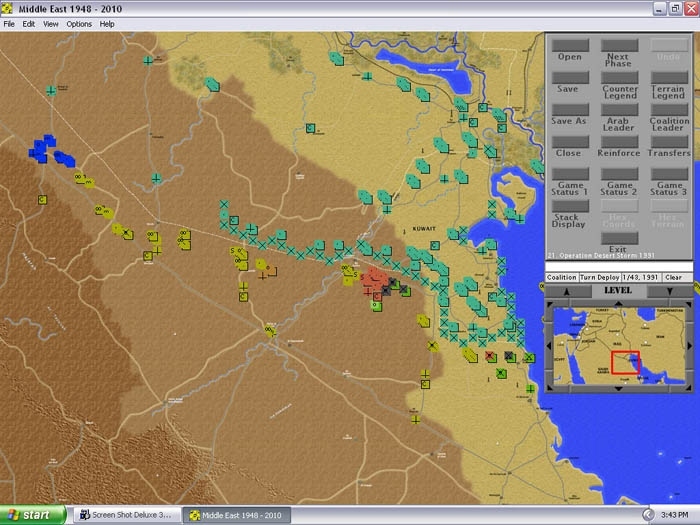 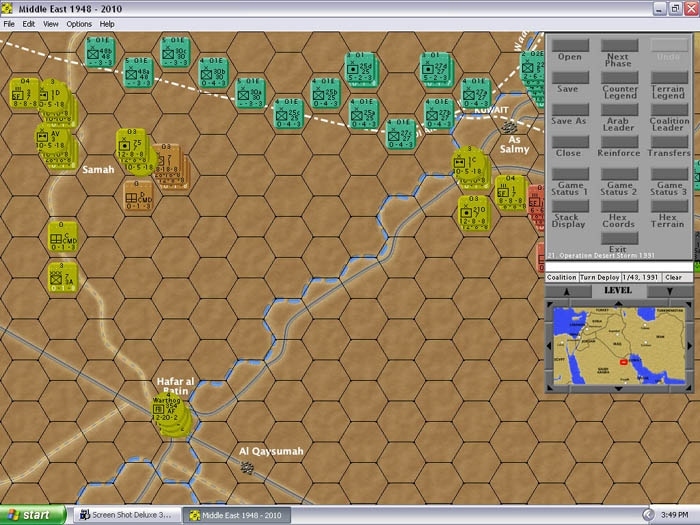 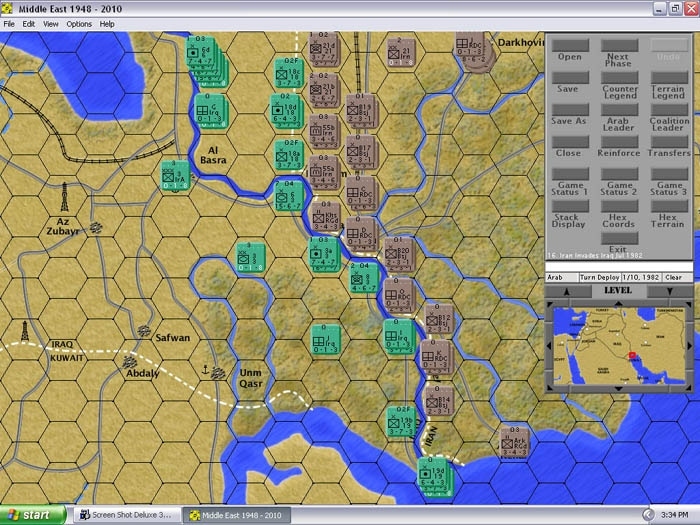 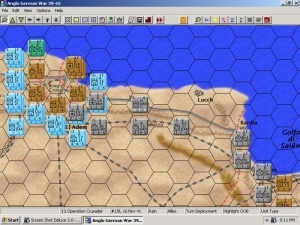 The variety, scope and breadth of the scenarios (included now and available later) poises WWIIE as a solid classic war game and a deep study of World War II’s operational warfare.